People often forget that all successful photographers started from the bottom. This knowledge should be an aspiring photographer's motivation that fuels every action and re-touch. Each person has the ability to exceed beyond expectations; to set goals and reach them. In the future, you may look back at your work with embarrassment. Remembering where you started from should be a source of pride. The growth of 20 popular photographers in their retouching skills might be the greatest source of inspiration. Any photographer who wants their work to stand out has to offer something unique to the viewer. The following list contains ideas, poses and editing techniques that probably aren't too original and should be avoided. 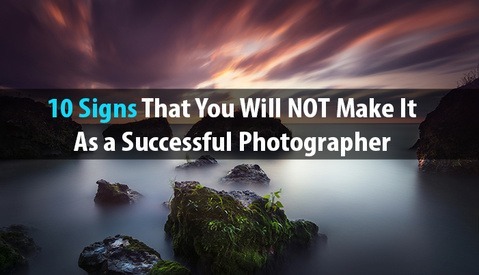 If I had known this when I started photography, I probably would have found a signature look sooner. 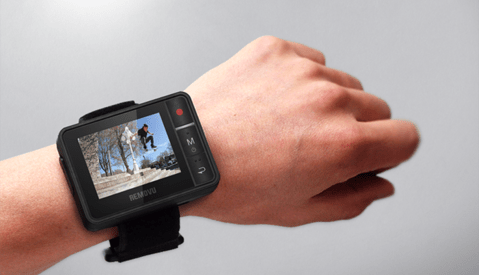 With the Removu R1, you can check the scene a GoPro is capturing wirelessly. No matter what kind of risk you're taking, the remote and live view screen will allow you to fully control the camera while in action. This is a must have accessory if you're tired of draining your phone battery or need a hands-free solution to view and control your GoPro. Many people will avoid picking up a camera because they think they don’t have an eye for photography. Contrary to popular belief, it doesn’t take talent to capture a solid portrait. It takes skill and the motivation necessary to master those skills. Portrait photography can be dealt with as an equation; with just a set of rules and guidelines, it’s possible to take jaw dropping, natural light portraits tomorrow. Here are seven steps to master portraits using natural light only. Taking portraits at wide apertures and consistently nailing focus is is not an easy task. In fact, it’s a skill that must be practiced in order to master it. However, an aspect not often discussed in regards to capturing sharp images has nothing to do with the lens used or the f-stop. Here is the ultimate guide to capturing tack sharp images at wide apertures. People often think that modeling is just about looks. This misconception turns a beautiful person into just a body with no skills. Modeling is not about having the perfect "looks." The key to successfully modeling is the mindset. With just one thought, a photographer can take his or her models to the next level. 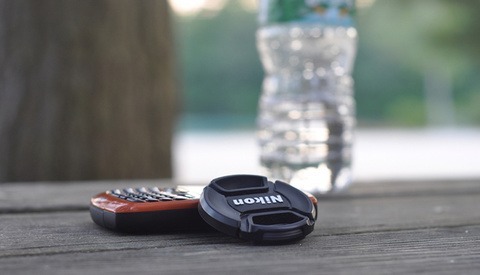 There are dozens of "How To" articles when it comes retouching. Very few, if any, focus on vital tips that are often overlooked, that will take your retouching to the next level. Here's a list that the Professionals in the industry never share with you. What are certain photographers doing that make them popular? Surprisingly enough, things like gear, location, social media skills and post production have very little to do with it. Believe it or not, it's something far more important and it's not often discussed. Here is the common secret all five photographers shared that makes their work stand out. With a saturated market for photographers, there are so many pitfalls a photographer can plunge into that can prevent them from being successful. Taking a step back to analyzing yourself and your business can be the first step to improve and guarantee chances of success for the future. Here are a number of things to look out for, these things can be what is preventing you from reaching your potential. When I began photography I didn’t understand the importance of lighting and the difference makeup has on an image. Looking back, if I would have first understood and attempted to master the techniques behind makeup, I would have understood the proper way to light my subjects when photographing them. 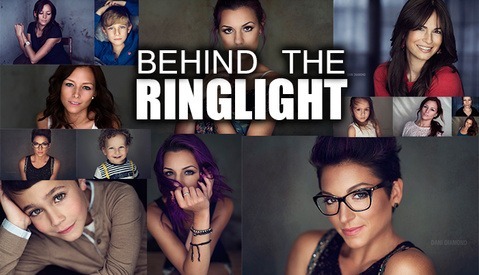 The largest ring light I've ever seen consists of 27 bulbs and is four feet in diameter. Six months ago, I built it. With so many questions left unanswered, I put together a short film that explains how I built it, why it was built, and why it's the most amazing light I've ever used to date. This photographer not only creates situations that are unique and comical -- but sends you to a surreal universe in just a glance. 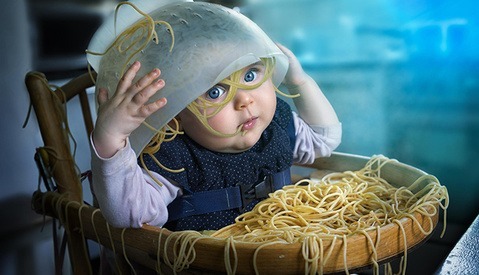 John Wilhelm lives in Switzerland with the subjects of many of his works --his girlfriend and three daughters, he's also an IT director in the university there. His hobby is art. Aside from being technically perfect, his eccentric portraits each tell a story which will have you dumbfounded, but pining for more. One thing we often forget - All successful photographers started somewhere. This knowledge is motivation that fuels my every action and every photoshoot. We all have the power to exceed our expectations, to set goals and reach them. We may look back at our work and feel embarrassed, asking ourselves, “What was I thinking?” But remember, Rome wasn't built in a day. 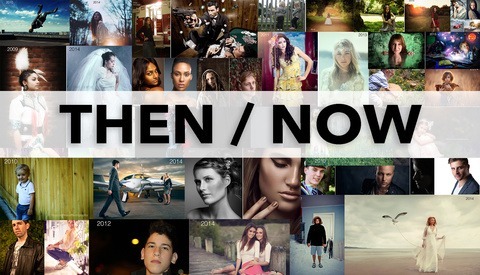 Here's a show case for 25 popular photographers with their first photos, next to their recent work. Proof that you can be successful, too. Regret is the worst feeling in the world but as humans, we feel it. There are times we all look back at, kicking ourselves thinking "if only I had known… I would've done it differently." I remember telling myself if I was ever given the opportunity to be heard, I'd collect a list of tips to share with others so they don't have to feel the frustration that often comes along with regret. Buying expensive gear and mastering lighting and technique play an important role in photography but ultimately, these things are secondary in achieving a solid portrait when facial expressions are factored in. 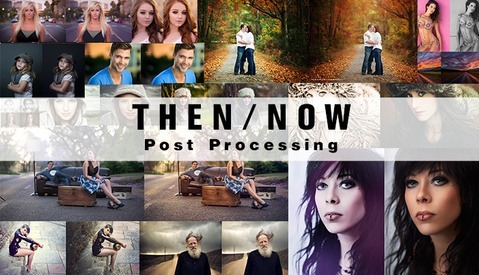 No matter the genre of photography, whether it's fashion, weddings or family portraits, connecting to the subject is far more important than any other detail in shooting portraits. 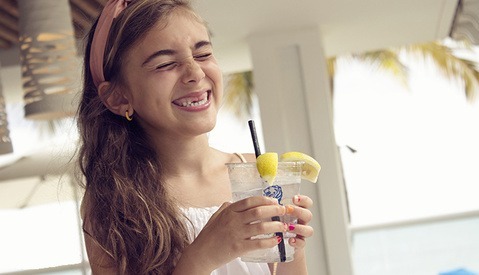 When portraying a personality or specific mood, there is a necessity to connect and extract emotions and moods. When someone tells a photographer that “their camera must be really good,” chances are the photographer will respond with an eye roll. 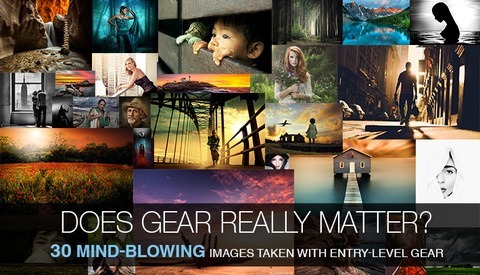 The debate surrounding gear verses skill in the photography world is a tired albeit consistent discussion. Let’s not kid ourselves, gear does in fact matter. 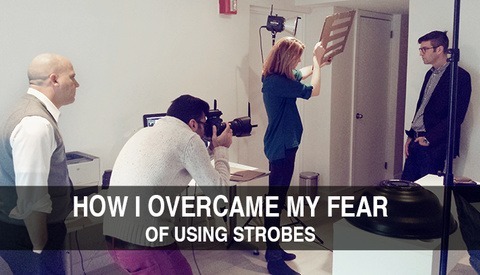 However, does a photographer need top of the line equipment to produce mind-blowing images? Take a look at this collection and decide for yourself. If you're trying to build a fan base for your Facebook page, continually inviting people to like it most probably isn't the best way to accomplish this. What people don't realize is that using the invitation feature built into Facebook is close to useless. 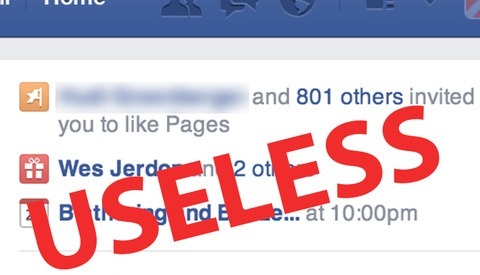 There is an art to making your Facebook page flourish. 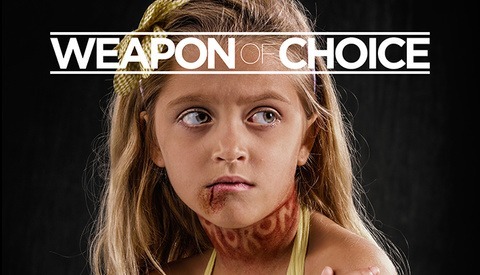 Weapons of Choice is a powerful visual series that demonstrates, through painfully jaw-dropping imagery, the damage verbal abuse has on a person. I found myself saddened yet amazed while looking through the photos. Richard Johnson takes the power of a photo to a whole new level by eloquently illustrating the invisible and eternal scars victims of emotional, sexual and verbal abuse endure. 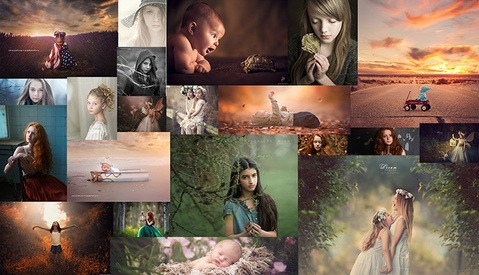 Photography-related groups on Facebook are growing exponentially along with the exploding industry. 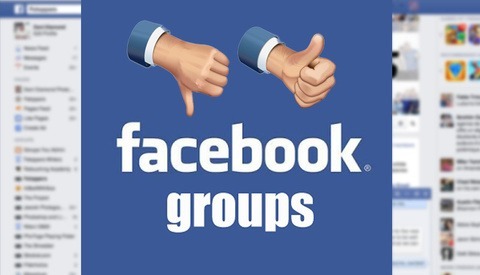 As with many things in life, there are pros and cons when participating in these groups. One can experience valuable feedback, expertise and positive reinforcement from peers, while also experiencing nitpickers and people who pull you down. There are far more important elements often missed when discussing groups that could change the way you benefit from them... forever. Every photographer, at some point in their career, will have an internal debate to accept or decline a job because they may feel insecure about having the right skill sets or gear to complete the job. Personally, I have found myself accepting certain jobs and a few hours later, I wonder if I made a mistake in accepting the job since I may muck up a huge opportunity. A few days ago, I was offered a job that, at first, I did not think I could execute. Luckily though, I talked myself down the ledge and remembered I was in fact prepared for it.